Top-tier style and long-term quality meet in the Putco Punch Bumper Grille. Pair this bumper grille with your matching Putco Punch Grille and achieve the consistent and durable performance you expect from Putco, with a cohesive design. Crafted from heavy-gauge stainless steel, your Putco Punch Grille is guaranteed to maximize your vehicle's appearance while protecting your engine from the elements. The attractive punch design pattern adds unique style to your ride, with the mirror-like finish completing the image overhaul. 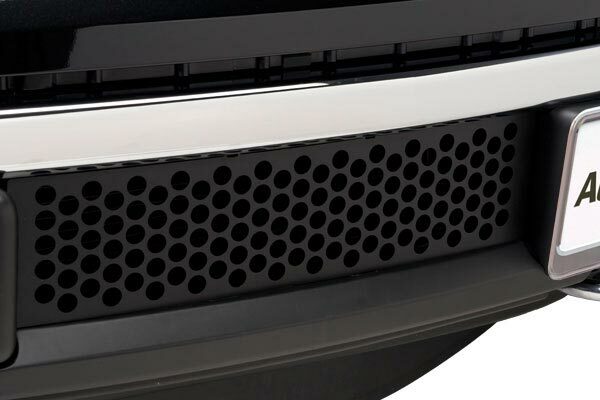 Your Putco Punch Grille includes easy-to-follow instructions and quickly installs into the bumper or radiator factory grille, depending on your vehicle. 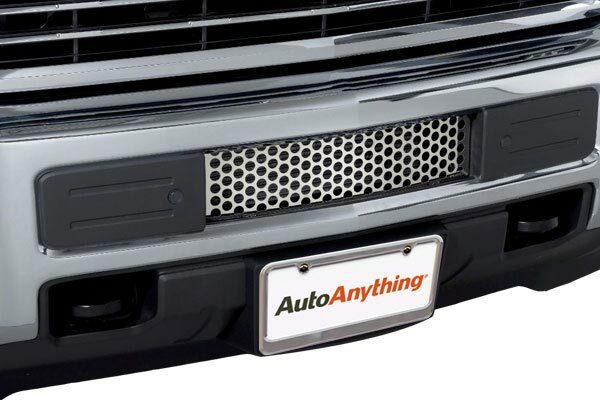 Putco Punch Bumper Grilles are available in multiple color options and come with a Lifetime Warranty. Previous comments about adhesive tape are no longer relevant, these now use bolts on all four corners. You do have to remove the factory grille to access the bolts, so if you put a brush guard on first you may have to remove it. 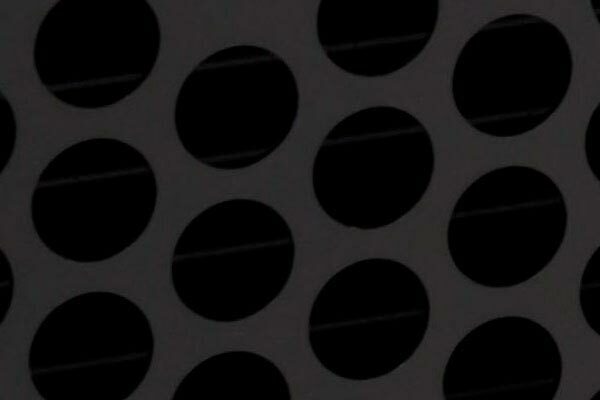 Matches my Westin HDX guard nicely, though the punched holes are larger than the Westin's. This grille really fixed a Chevy shortcoming, leaving the transmission cooler out in the open was a terrible idea. Thanks, Putco for making a nice solution. the grille is nice and looks good on truck. helps protect after cooler from damage. it was a little difficult to install (working upside down and around hood release, you really need the right tools) I do not know about other models but mine you need 2 extra washers to attach upper and some type of wedge or other device to take extra space out from the back of 2 bottom plastic slots. Super service from Auto Anything really fast shipping. The grill fills the void G.M. should have filled. Makes the front look complete. Looks great and easy to install. Took me about 30 minutes to install. Reference # 764-439-718 © 2000-2019 AutoAnything, Inc.